Get ready for a binge of fun and adventure featuring ancient pyramids, mummies and pharaohs. 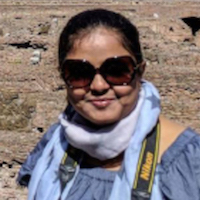 Join our small group of travellers on a journey that fires the imagination and draws you back in time, as you explore iconic places such as the Great Pyramid and the Valley Of The Kings, walking in the steps of legendary pharaohs and the commoners they ruled. You’ll also shop in local bazaars, eat traditional dishes, and mingle with locals, getting a glimpse of modern Egypt along the way, and enjoying the camaraderie of your new friends throughout. 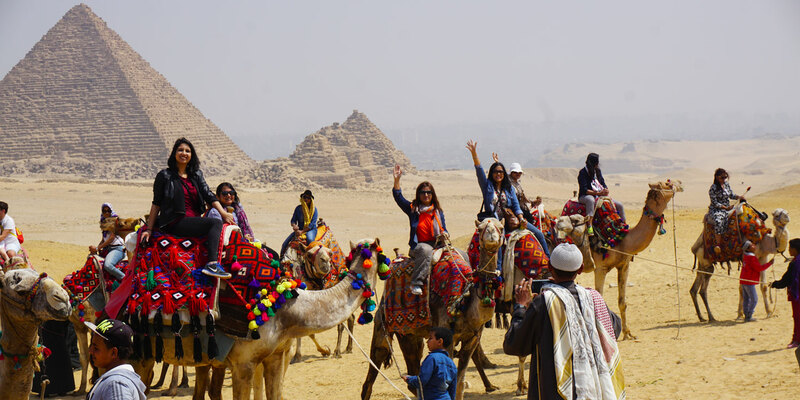 Watch highlights from our last group trip to Egypt, a whirlwind of charades, pharaonic architecture, dancing, cruising down the Nile, famous monuments and good times. 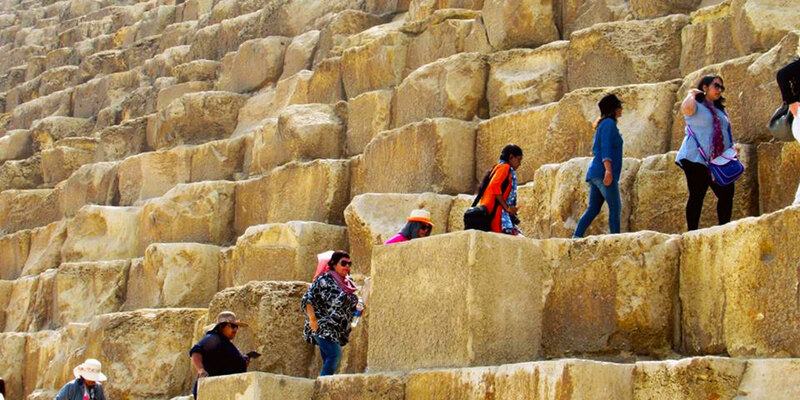 Visiting the pyramids, one of the most iconic places in the world, is definitely a surreal 'pinch me' moment. 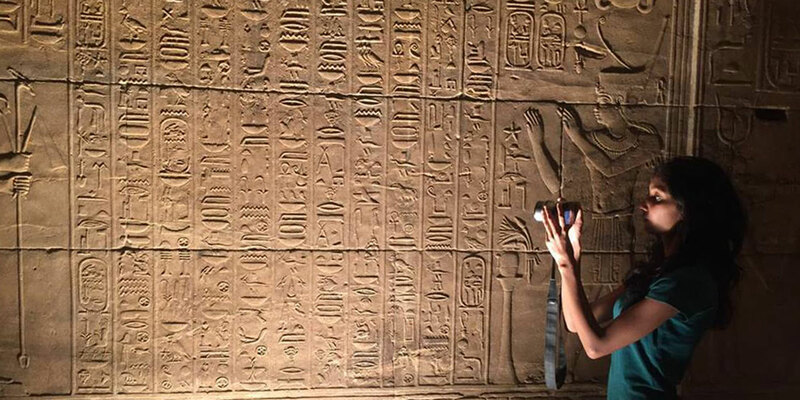 If that wasn’t enough, you’ll climb high into the Great Pyramid and step into Pharaoh's burial chamber. 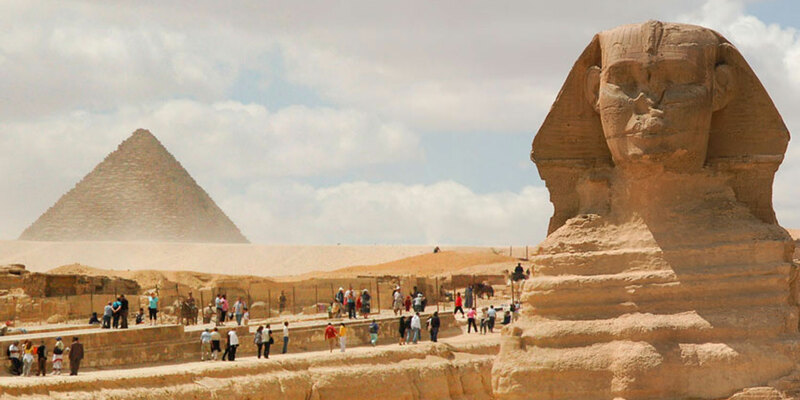 Nearby, you’ll see the Sphinx, a testament to a mighty dynasty swept away by the sands of time. 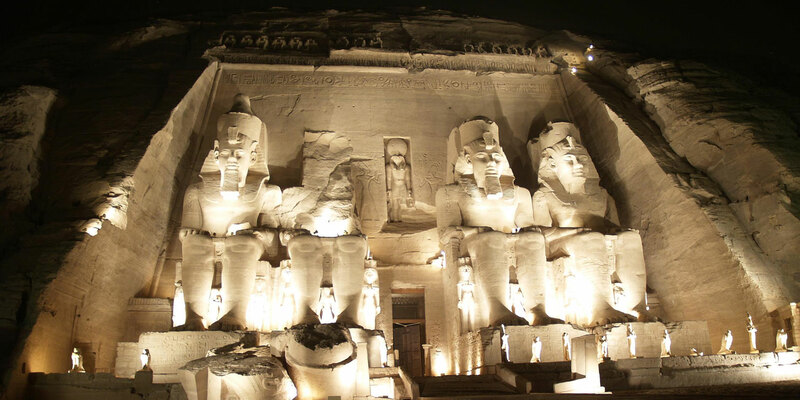 Be swept back to Egypt’s golden era as you explore temples and tombs, reliving the stories of gods and pharaohs. 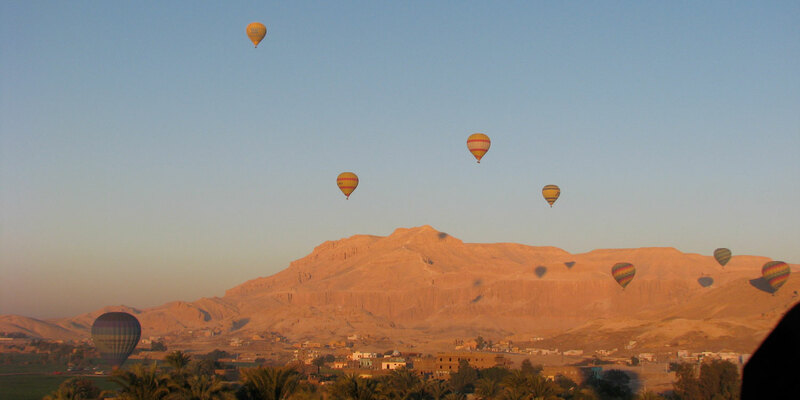 Go hot air ballooning in Luxor! 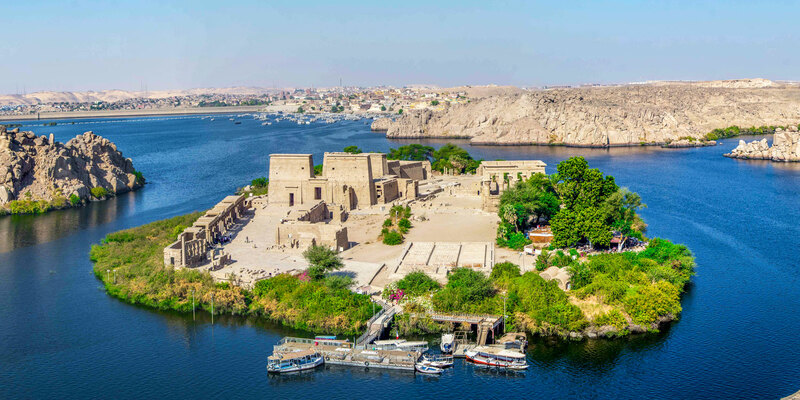 Climb into the basket and floating upwards, take in an unbeatable birds-eye view of temples and the glittering Nile far below. Excursion transfers in an air-conditioned private bus.